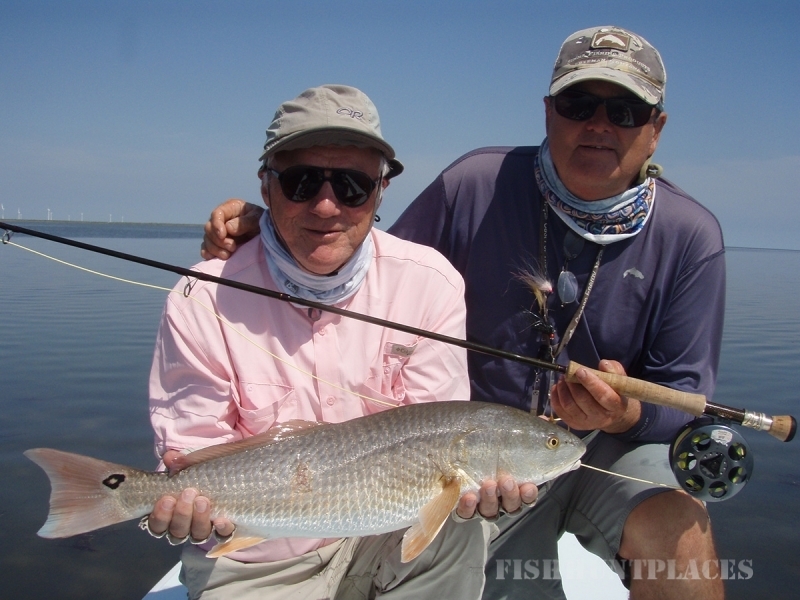 Captain Billy Trimble would like to be your guide for some of the finest fly fishing around! Let Capt. Billy guide you on the “shallow saltwater flats” of the Texas Coastal Bend. Target species include Redfish, Spotted Sea Trout, Black Drum, Jack Crevalle and other species. 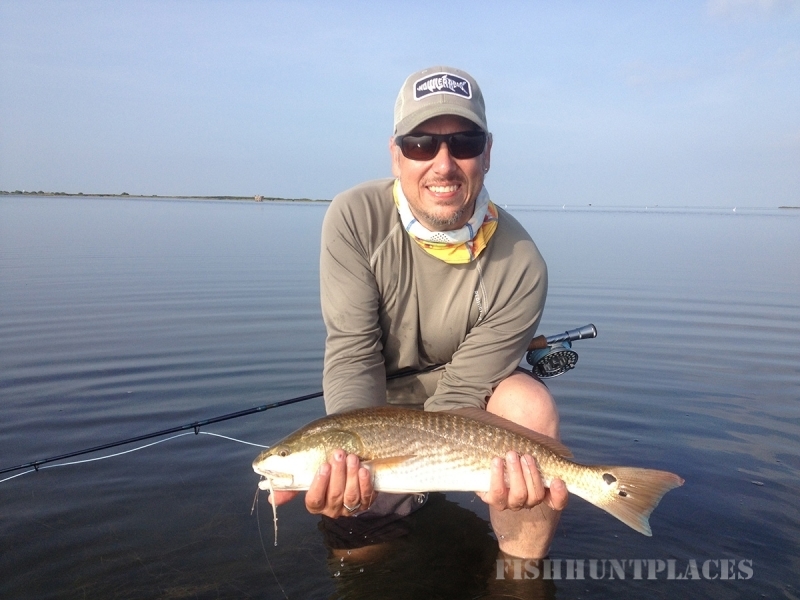 Sight casting for redfish in the Texas Coastal Bend is one of the most exciting light tackle sports anywhere! Whether it is fishing from the deck of Capt. 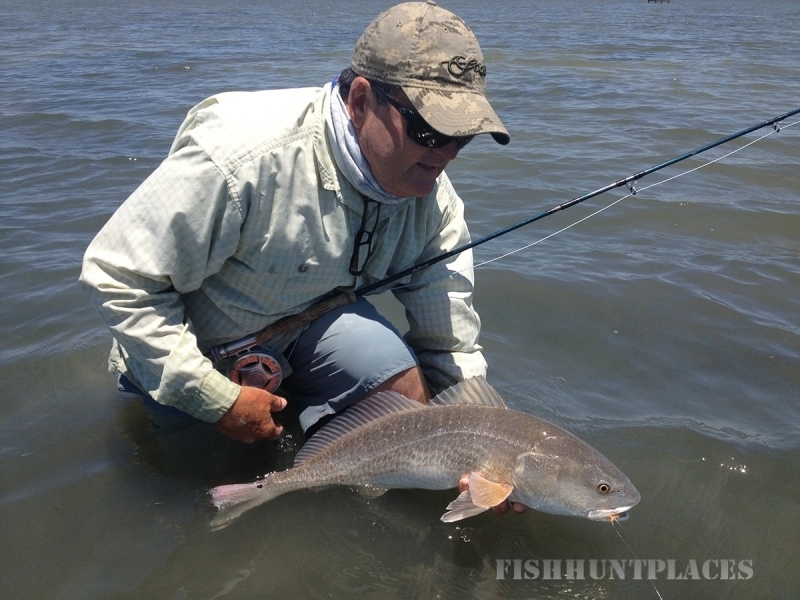 Billy’s custom flats boat, NewWater “Stilt”, or wading the hard sand flats with crystal clear water, let Capt. Billy be your guide for a fly fishing experience of a lifetime!